Hikvision IP DS-1005KI USB Keyboard. 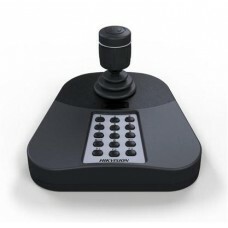 Joystick: 3-axis control, rotating zoom; 3D PTZ control; Up to ..
Hikvision HD DS-1006KI RS-485 Keyboard. 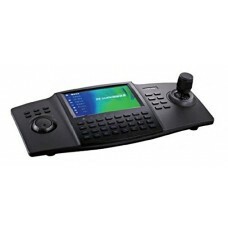 128 x 64 screen; 4-axis joystick; System upgrade and import ..
Hikvision IP DS-1100KI LCD Touch Panel Network Keyboard. 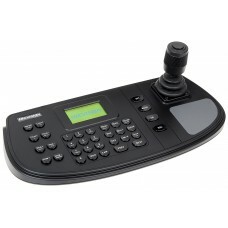 Ergonomic design with 800×480 LCD touch pan..